Matt brings to the table his applications knowledge. He received his M.S. 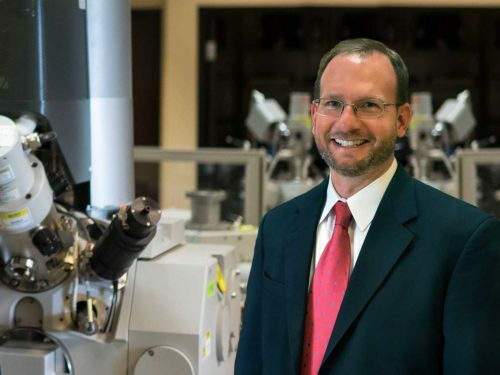 in Organic Chemistry from Florida State University, and has extensive experience using SEM, FIB and dual beam to support materials science and electronics research. For over 20 years, Matt has been part of the analytical equipment industry both on the customer side, as a microscope user, and on the supplier side, where he focused on providing instrumentation to labs and fabs around the world. At TSS Microscopy, Matt draws on his own lab and supplier experiences to support his roles in Applications & training.